^ a b Global Results of By-Census 2006. 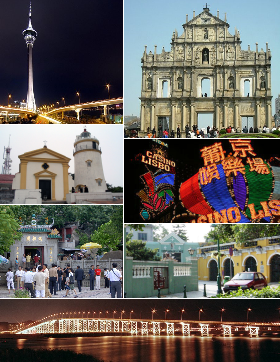 Statistics and Census Service (DSEC) of the Macau Government. (2007). ^ Macau 2007 Yearbook. Government Information Bureau of Macau SAR. (2007). ISBN 978-99937-56-09-5.